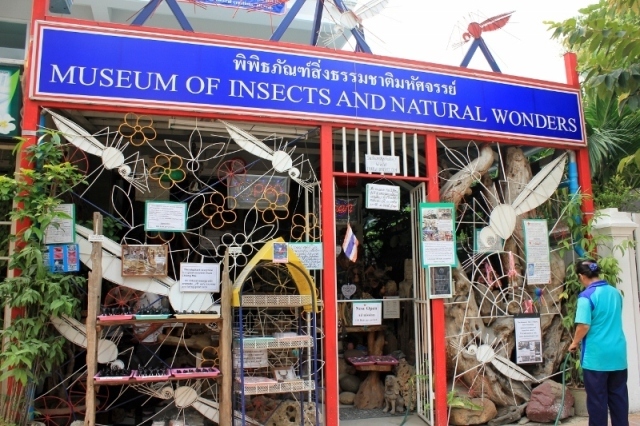 The Museum of Insects and Natural Wonders in Chiang Mai was founded by an entomology enthusiast named Manop Rattanarithnikul in 2002. He is more famously known as the mosquito man and the owner of the museum along with his wife Rampa, who has a similar doctorate in same field. Manop himself guides visitors through the entire insect exhibition where each visitor will be enthralled by the extensive collection of research the man has done on the creatures. The museum displays everything from massive beetles to almost invisible tiny gnats with a total of 442 different species of insects that have endured and survived the Thailand climate. Muay Thai is Thailand’s national sport and is a very important part of Thai culture. For the Thais, it is not only a sport but a great passion that has been passed down through generations, a passion that has permeated through its many variations and forms in different regions of the country, including the particular form of Muay Thai in Chiang Mai. The Queen Siriki Botanical Garden is a world-class conservation center for indigenous Thailand plants and other exotic varieties around the world. 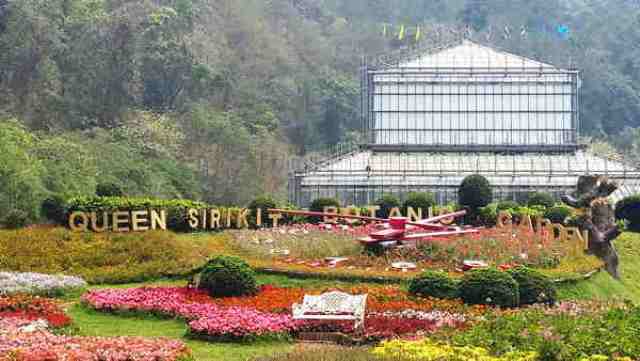 Formerly known as the Mae Sa Botanical Garden that received the Royal Honor in 1994, it continues to provide an educational role for children and is an important center for resource for research and the academics for scientists. 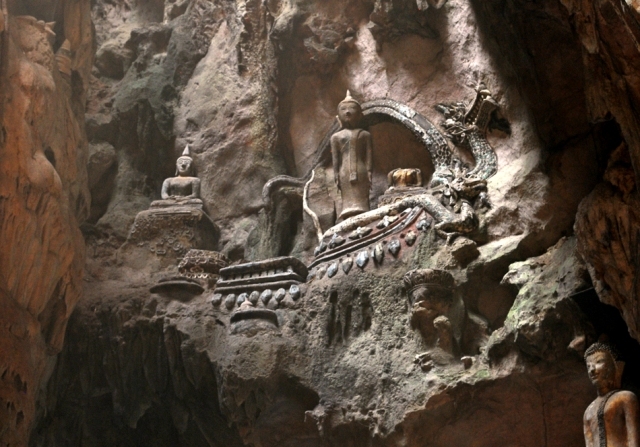 The Chiang Dao Cave is one of the top tourist attractions in Thailand as it extends to 12 kilometers into the Doi Chiang Dao Mountain. Truth is, only a handful of experienced trekkers get to venture into the cave of Chiang Dao apart from the five accessible areas: Tham Maa, Tham Phra Nawn, Tham Kaew, Tham Naam and Tham Seua Dao. This cave alone attracts hundreds of tourists to the city and has contributed much to the growth of tourism in the country. Covering 200 acres of land at the foot of the Doi Suthep, the Chiang Mai Zoo is a worthwhile and energizing spot to visit, especially in a city filled with the quiet serenity of temples. 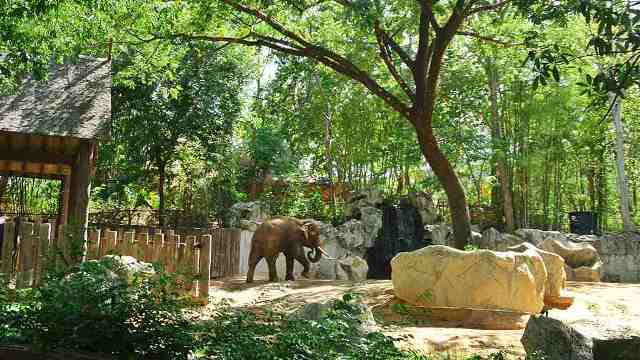 Nearly a variety of 400 different species of animals live at the zoo of Chiang Mai, and this includes elephants, chimpanzees, tigers, rhinoceroses and hippopotami. Special attractions such as the walk-through aviary and a fascinating freshwater aquarium can be seen inside the zoo. But what visitors especially look forward to is seeing a glimpse of Chuang Chuang and Lin Hui, two young pandas that were sent by China as goodwill ambassadors in 2003 that remain the stars of the zoo. Nothing beats bringing people together with an astonishing view of nature, exciting thrills and nonstop laughter in an experience of canopy walking in Chiang Mai. Absolutely no prior experience is necessary as any person can fly through the zip lines. 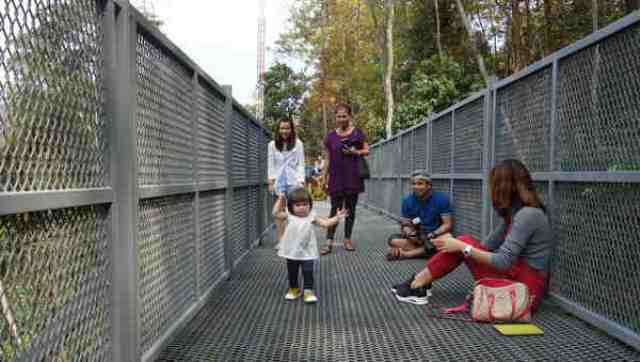 Canopy walking is indeed simple and safe-yet also provides the ecstatic thrill of adventure.